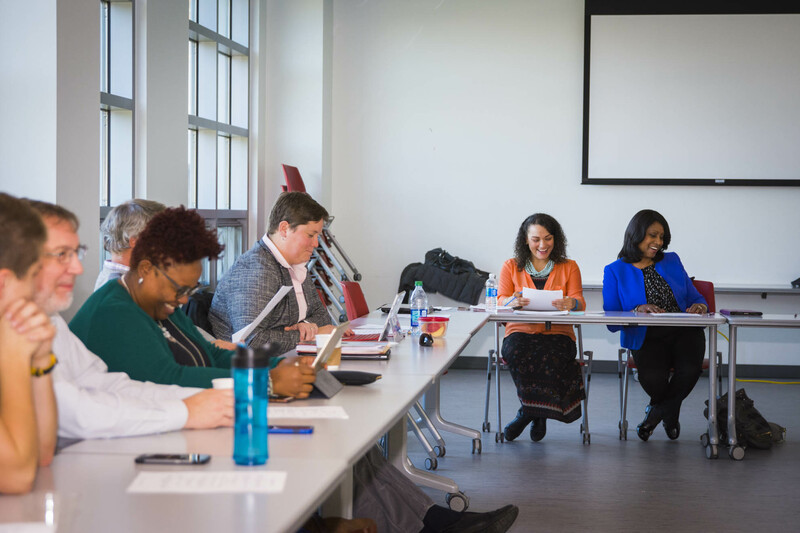 WPI is a collaborative community where faculty and staff celebrate new ideas, respect different opinions, and foster professional and personal growth. We believe the potential for individual innovation and impact is made even greater by the opportunity to collaborate with—and to be challenged by—other great minds. We call this Great Minds Multiplied, and we focus every day on making it work to each employee’s advantage. Current Employees of WPI must submit your application through the internal career site. TIP: You can update your professional profile through the Career worklet to include your education, job history, and other professional information. WPI values the rich diversity of our community, so much so that it is part of the university’s strategic plan. Groups and offices across campus work collaboratively to celebrate and honor the varied cultures and beliefs in all aspects of life at WPI. Our community welcomes your perspectives. 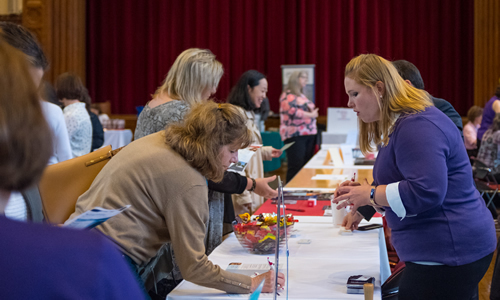 WPI employees enjoy a full benefits and compensation package that allows for generous time off, full medical and dental coverage, and a commitment to healthy and well employees. WPI employees, like our students, are driven to make the world a better place—and we pride ourselves on providing an environment where you are challenged and inspired. 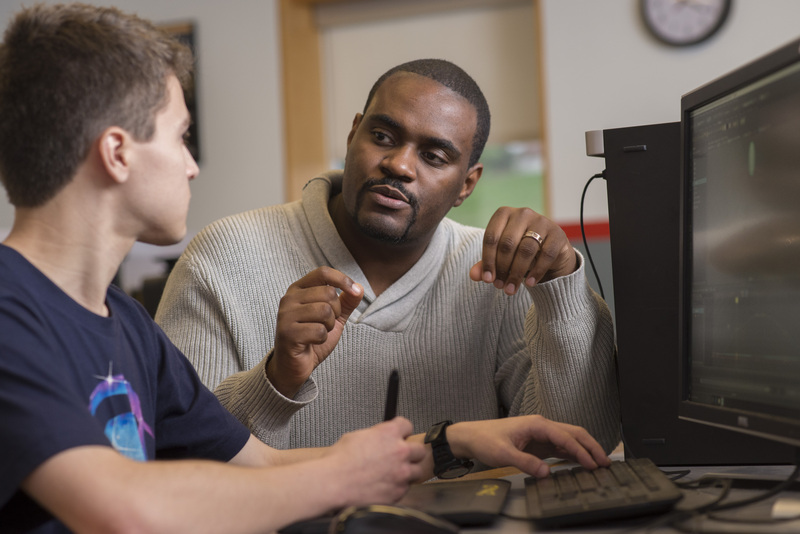 IMGD professor Farley Chery helps students develop new approaches to interactive media. Dressing up for Halloween isn't just for students. Employee collaboration leads to breakthroughs. The WPI police force includes Bella, a fully trained K9. Faculty and staff celebrate the opening of the MITRE-WPI Collaboratory. 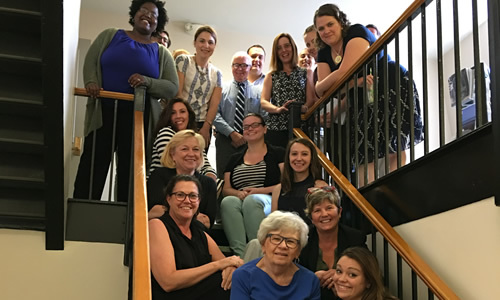 Our community is a vibrant one, where diversity, inclusion, and equity are part of the fabric here. We are curious, thoughtful, and driven to improve our world. Differing views and experiences enriches our university, and we take pride in being a welcoming environment. 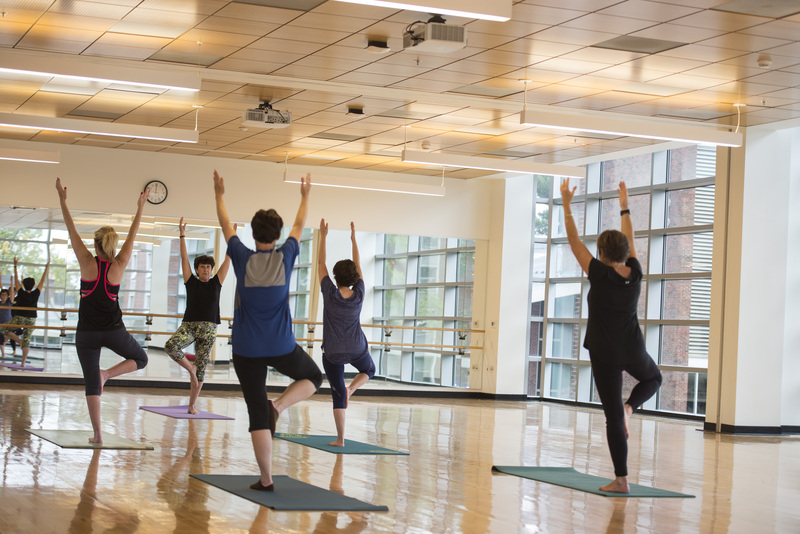 Wellness is a big part of the day at WPI. Join the lunchtime pick-up basketball game. Take advantage of the twice-monthly chair massage. Drop-in for a meditation session or simply enjoy a walk around campus. Whatever your interest, you can find a path that fits your schedule.